Why buy an expensive router when you can build a cheap one from old hardware? 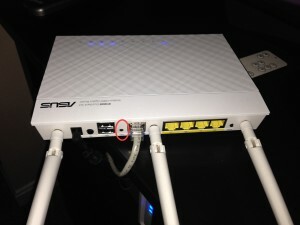 The Wireless network card must first be installed. Open up the computer and locate the PCI slot. 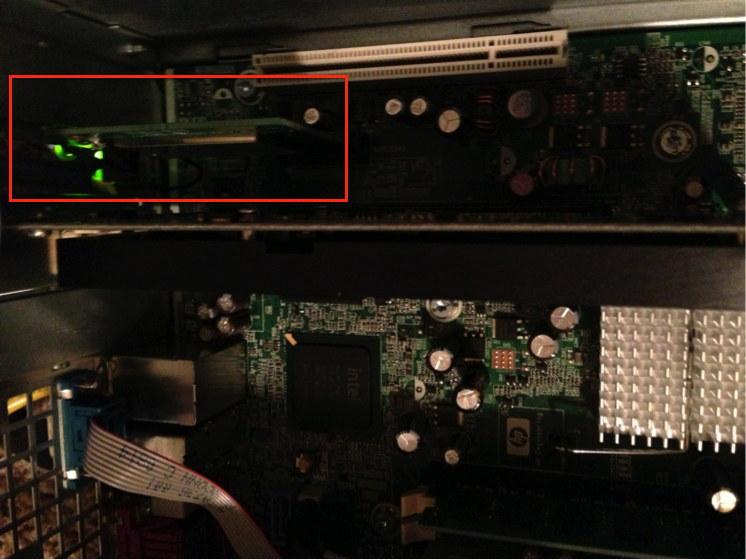 Insert the network card into the PCI slot. 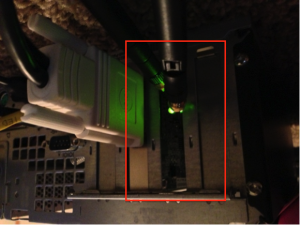 Ensure the two cables are reachable to the outside of the case. The antennas should be connected to these points. In the picture, the wireless network card’s plate did not fit the chassis and was removed because I didn’t feel like punching holes through the original plate. 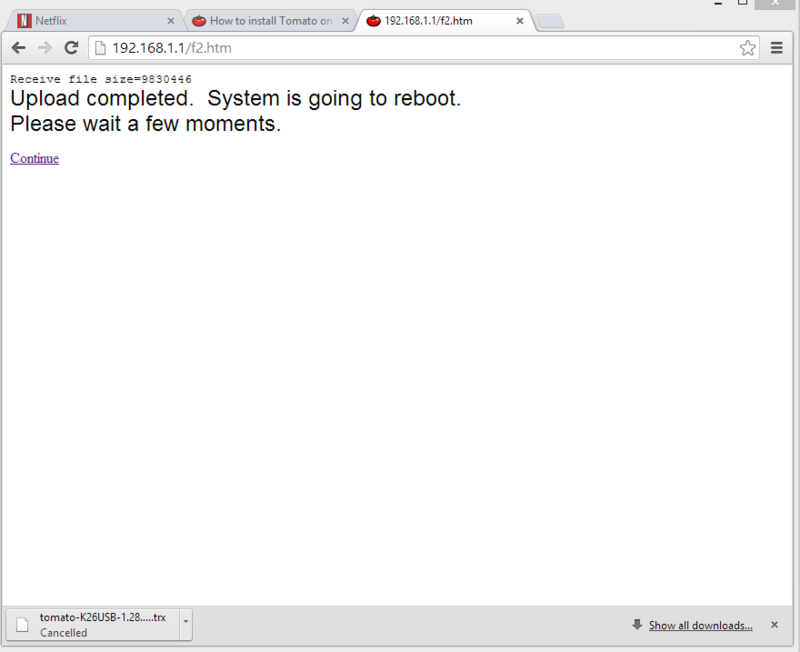 These directions specifically apply to a machine that is running the Ubuntu 12.04 operating system. I feel this goes without mentioning but have a monitor, keyboard, etc connected to the PC for the next install steps. 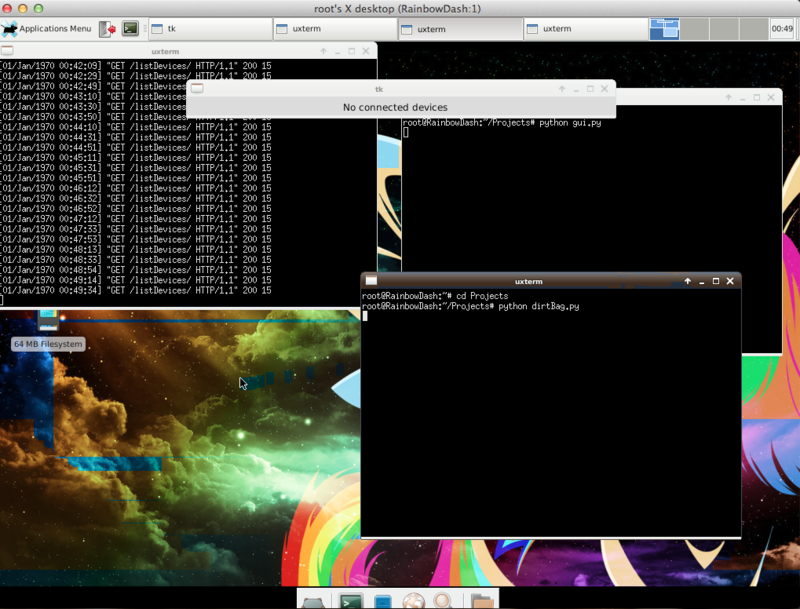 Install SSH in order to shell into the device later without all that necessary crap. 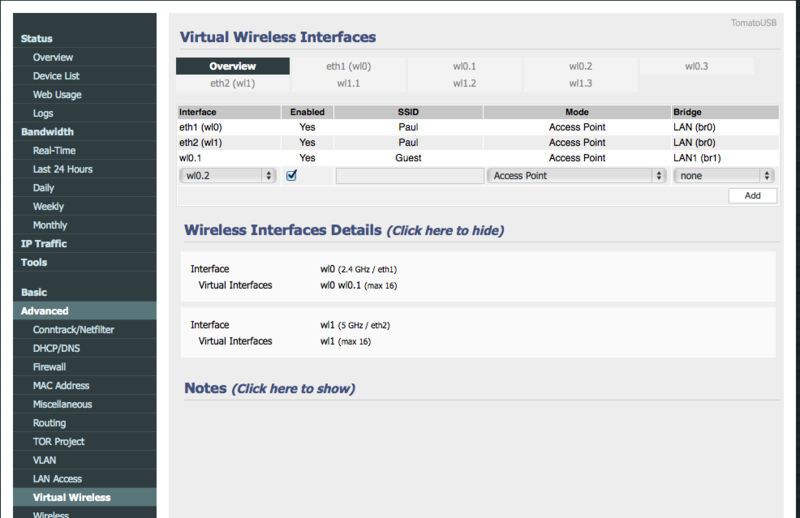 In order to create the wireless access point two packages need to be installed. 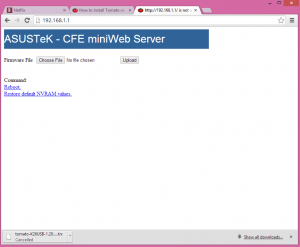 Hostapd provides the hosting services of an access point. 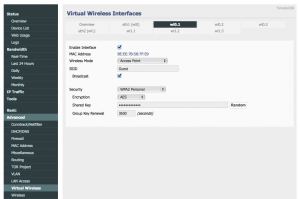 It is a daemon for wireless access and authentication servers. 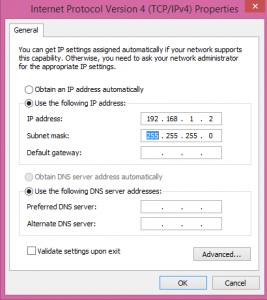 Dhcp3-server provides a network service that automatically assigns IP addresses to clients. 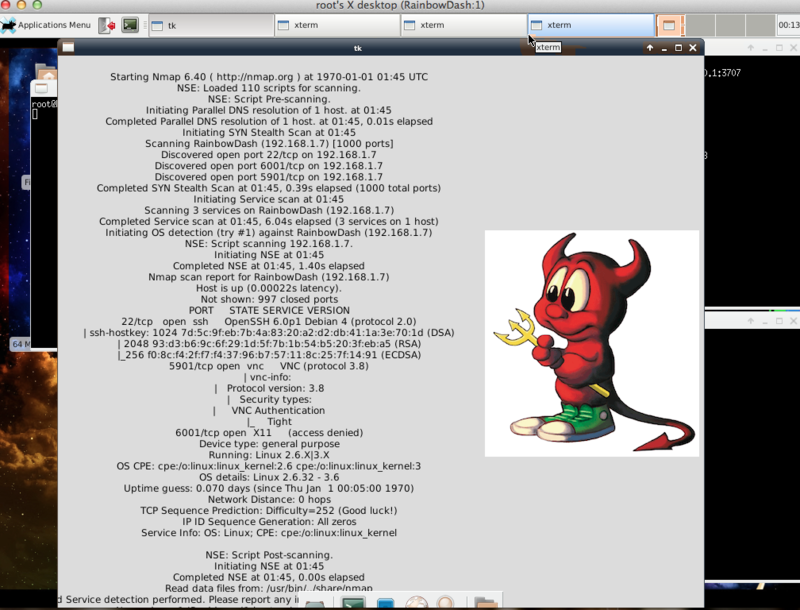 The hostapd configuration file needs to be created and edited to contain access point information. The below settings utilize WPA2-PSK authentication. 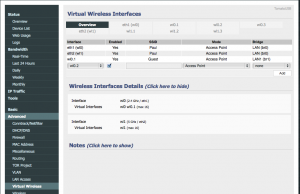 Configure the interface for the DHCP server. 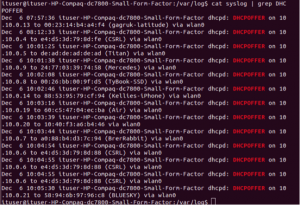 The next configuration is in the DHCP conf file. Set the range of IP addresses allowed to be allocated to connecting machines. 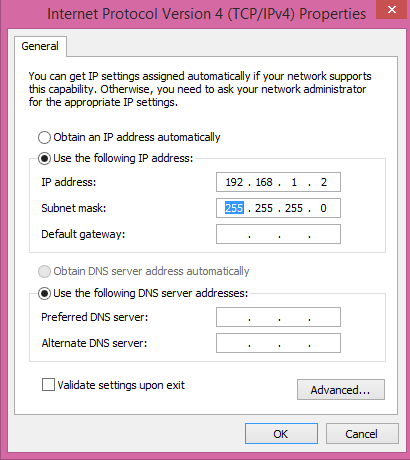 Declare the IP range of addresses for DHCP. Enable the hostapd program to run on startup. 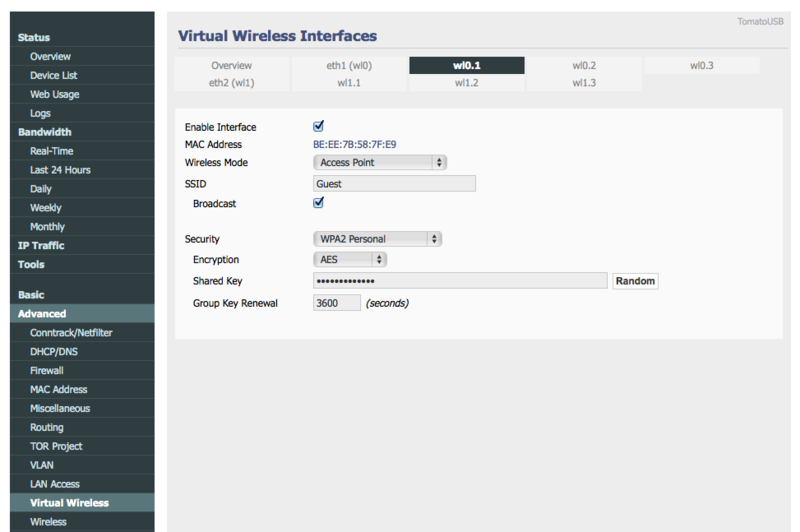 Configure the IP settings for the wireless network. 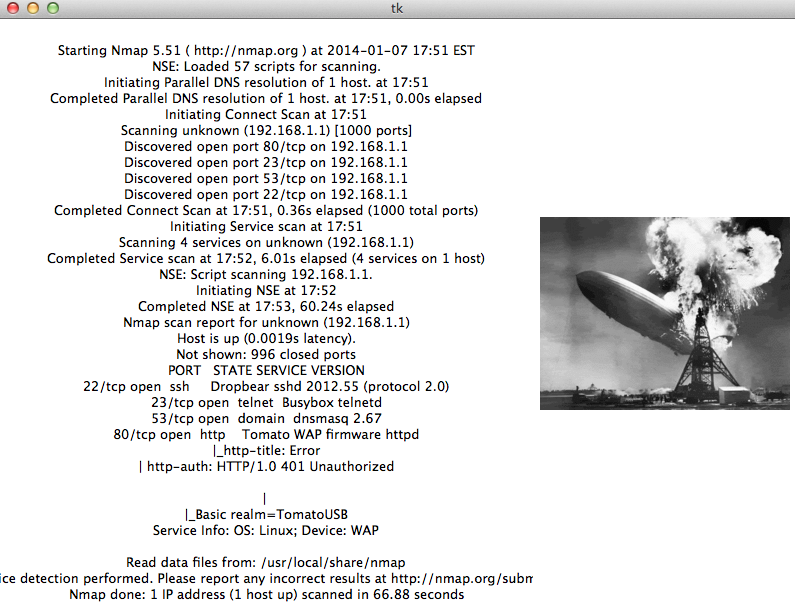 Allow IP masquerading in the Iptables. This is a networking function that allows local machines to access the same connection the host router is utilizing. 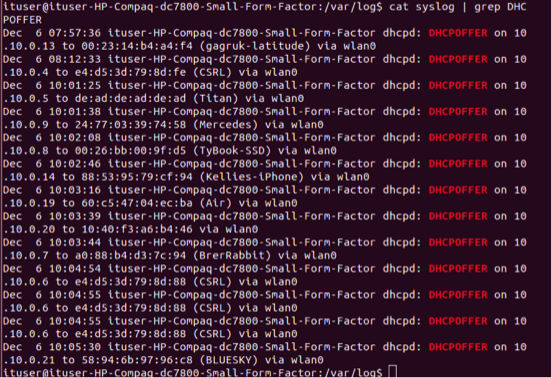 All DHCP requests can be found in /var/log/syslog. Grep can be used to pull certain requests for monitoring. 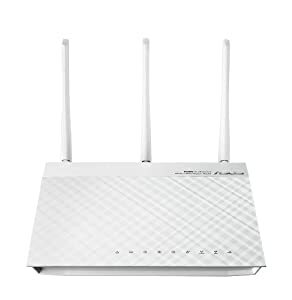 It may be ideal to limit the signal strength to a specific room or region in order to prevent overlapping signals. 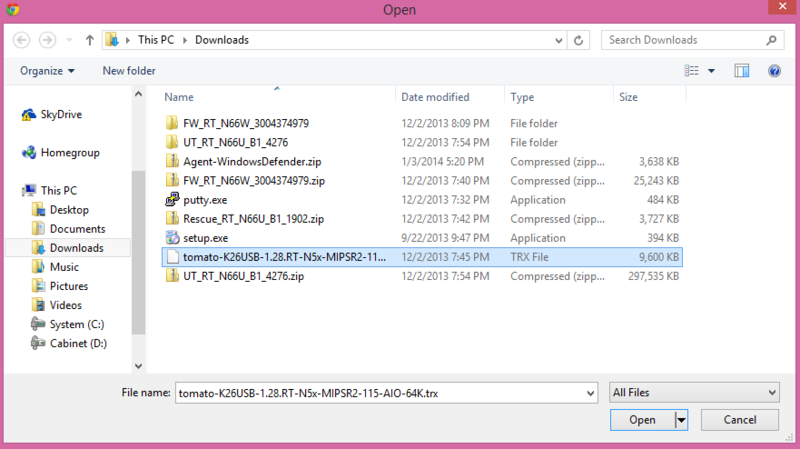 For cards that support multiple transmit powers, this can be done through iwconfig. Stop the MitM Attacks! Use Encryption! So I’ve been having fun with Amazon’s Developer Services for user authentication. In order to get the darn thing working, Amazon requires your server to use HTTPS. This isn’t a bad thing but in order to have HTTPS, you need to get a valid certificate. Now it’s easy to create a certificate (see below) however, not as easy to get a trusted certificate. Trusted certificates are those that are authenticated by a Certificate Authority or CA. I wouldn’t really trust a self-authenticated certificate. Reminds me of online dating where everyone lies, you kind of want a third party, reliable source to tell you the truth. The below uses Openssl (this is native on a lot of Linux distributions, IIS on Windows handles these things differently). Answer all the questions, leave the password blank, it’s not needed. Take it to a company such as Verisign, Thawte and RapidSSL. You now have a certificate that can be included in your server configuration. Check your documentation for the correct implementation. There are too many server variations out there for me to describe the process. So why do we care about HTTPS? Well it’s secure! HTTPS stands for Hypertext Transfer Protocol Secure and utilizes SSL/TLS protocol to lockdown communications. It is used to prevent man-in-the-middle attacks with the use of encryption (preventing some of the attacks in the ettercap post). If your data is encrypted, little hacker man can’t read it. This is why whenever you are entering in confidential information, look for “https://” in the URL, else your private data is being broadcasted in clear text (there was an ettercap attack mentioned in my last post that removed the security from a Facebook form, changing the login URL from HTTPS to HTTP… be warned). The client’s browser checks the server’s certificate (Looks to see if it comes from a trusted CA, relates to the correct sire, and is currently valid) – This is why you should pay attention to browser warnings, it may be trying to prevent you from going to an untrusted site. The Public Key is available to anyone and anything that wants it. Anyone can retrieve it from the server. 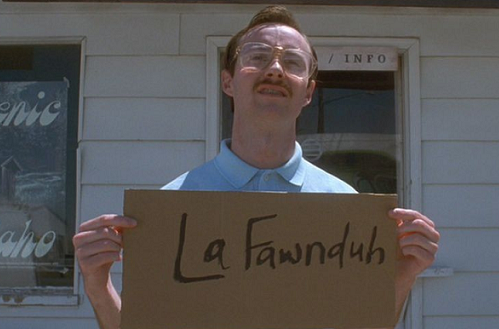 That’s all fine and dandy. The Private Key, on the other hand, is kept a secret and only the owner knows it. These keys are mathematically related, whatever is encrypted with a Public Key can only be decrypted by its corresponding Private Key. So even though a hacker can get the Public Key, he/she cannot decrypted the SSL/TLS communications because they do not have the Private Key. So here is an example of how it all works. Jack wants to send a secret message to Jill, he doesn’t want anyone else to read the message. 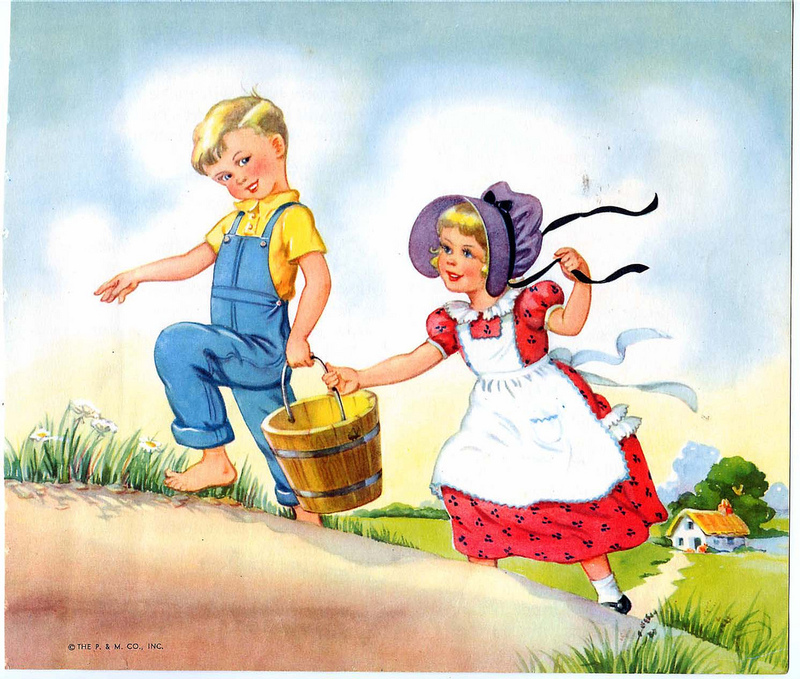 So Jack,encrypts his message with Jill’s Public Key. Jill is cool with giving out her Public Key to anyone who wants it because it is after all public. 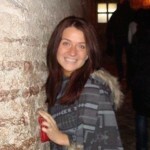 Jill is the only person who can decrypt the Public Key because she is the only one with its corresponding Private Key. So now Jack’s message can only be read by Jill. Even if hacker Todd gets a hold of the encrypted data, he can’t read it because he doesn’t have the decryption or Private key. 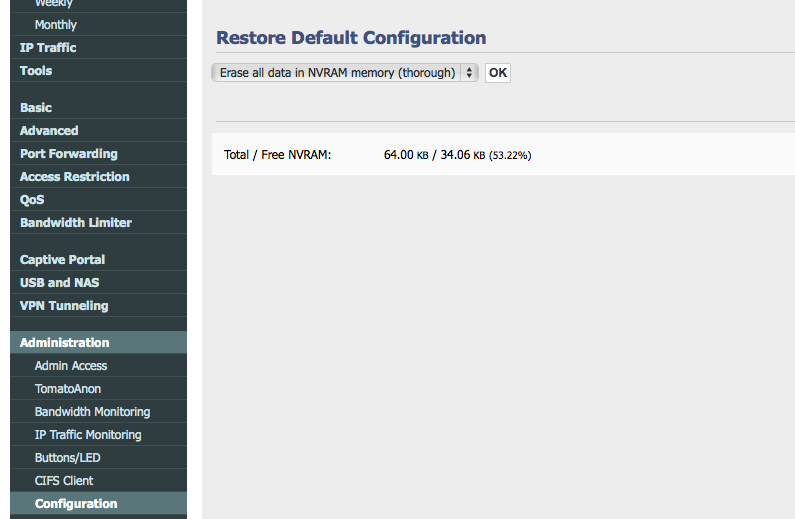 So I wasn’t too happy with the kludginess of the network monitoring tool that I posted about earlier this week. It lagged and really wasn’t an ideal tool. I decided to redesign the entire model. Here is how they connect. 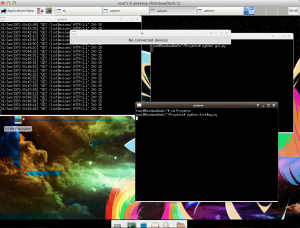 The Ping/Enumeration Script, pings all devices given within a network range. Whenever it finds a new device, it runs a NMAP scan on the device then formulates a request to the server to notify it of the device scan results. The script will also notify the server when a device disconnects from the network (this was an issue with the old version). The Django server manages a sqlite database containing scan results on all devices currently connected to the network. 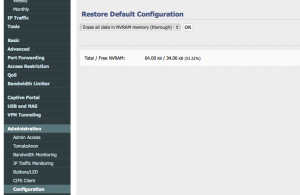 It will remove or add a device record based on the ping script’s RESTful HTTP request. The server can also return a list of all devices detected. 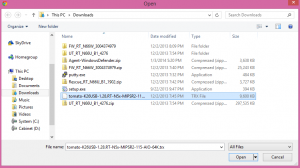 This list is used by the GUI script. The GUI script maintains a Tkinter dialog window that will circulate through all network connected device scan results. It first sends a GET request to the Django server asking for a JSON list of all connected devices. The script will then display each record found in the JSON. Each device record will appear in the GUI window for 20 seconds. After it has made the rounds through each item, it will make another call to the server for a fresh JSON to iterate through. The Ping/Enumeration Script is basically the same as what I discussed earlier. 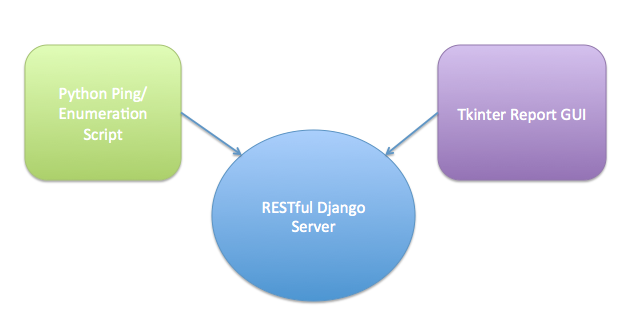 The difference is, after data is collected, it is sent to the Django server in a POST request. 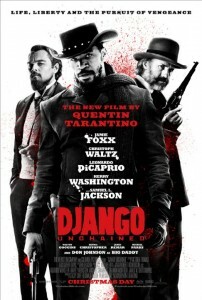 Django is an awesome Python Web Application Framework that I absolutely adore (not the movie 🙂 ). It is known as the web framework for perfectionists with deadlines. Most of my web projects utilize Django. 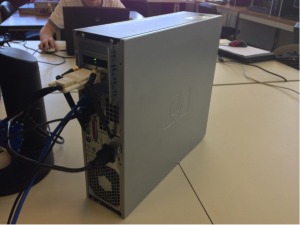 It comes with its own lightweight server to host its applications, so its perfect for any development environment. For the sake of this project, I’m using its server, all script/server functionality is limited to the host machine running the tool. Everything is internal. 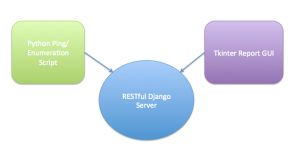 Django also handles the RESTful routing and database modeling. It uses the model view controller (MVC) structure. 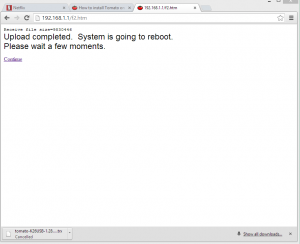 Here is a great tutorial on how to create your own Django app, definitely worth looking into! The following is the break down of code I wrote for the Django server (running version 1.3). Finally, the GUI script. Very similar to the one in the old post. Again, I just added the ability to request device data from the server. Final Note: Make sure to delete/clear out database or old results will carry over! I did this in an init.d script that calls the service. Put it all together and you have a much more stable tool. I renamed it from the Hindenburg to the Lil Devil. UPDATE: I made a better version of this tool with server implementation here. Today I felt like building a python 2.7 script that would enumerate a network along with alert me to the presence of a new device. I limited my project to functions in the standard library. So something lightweight and okay fast is a ping sweep. From an early post I included the Linux command for a sweep. I used this command along with the python commands to execute the ping sweep along with storing the results in a variable. Following, I used some regular expressions to pull out the IP addresses detected in a given prefix range. Put that in a loop with some comparison data and you have a script that prints an alert whenever a new device is detected. There are a few short comings in the code but that’s the basic idea. Now take this further, I hooked it up to a GUI with enumeration information! 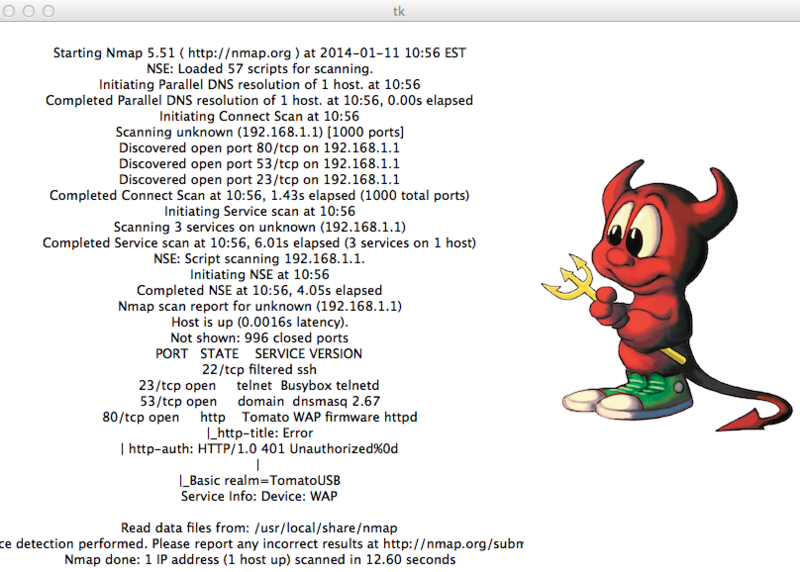 The new beastly application constantly flips through NMAP scan results of devices found connected to the network and displays the results in a GUI. 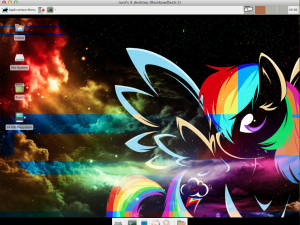 I even placed a picture in the GUI. I call this app, the Hindenburg, its kind of hacked together. It’s ideal for an environment where it can just sit on the screen without much of any type of activity going on. If you are enumerating the entire network, there will be a lag… it happens.